MyProVenue is a patron-facing web application that allows patrons to buy and manage ticket inventory. The intuitive interface is built to match your venue’s branding so the patron never thinks they are leaving your venue’s site. MyProVenue has a responsive framework that works great on any device, and is built to enhance your patron’s experience. The solution provides the highest level of flexibility and usability in the industry. Patrons have a seamless experience while using their desktop, tablet, or mobile device. Through each step of your patron’s ticketing journey, we deliver the technology you need to engage with patrons and provide remarkable experiences. A simple and easy-to-use interface decreases the amount of time it takes to explore your events, choose the perfect ticket, and complete a transaction! Put more power in your patrons’ hands. Patron logs into MyTickets and selects the appropriate action for making a change to their ticket inventory. Patron Selects the seats they want to forward, exchange, donate or resell. 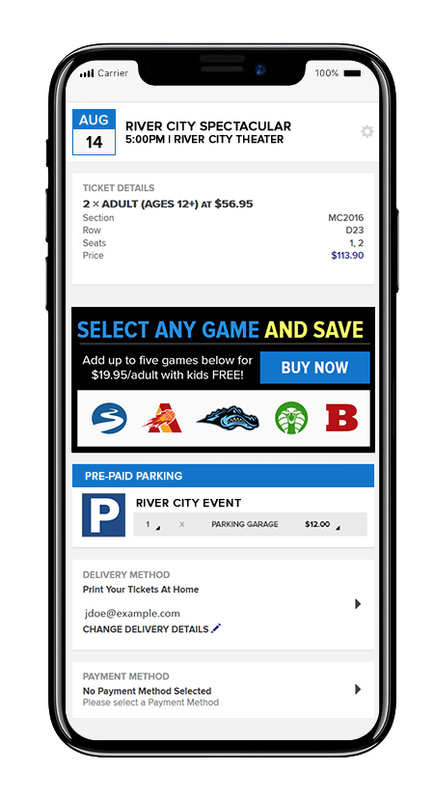 Increase sales by offering ticket packages to patrons on their desktop and mobile device. 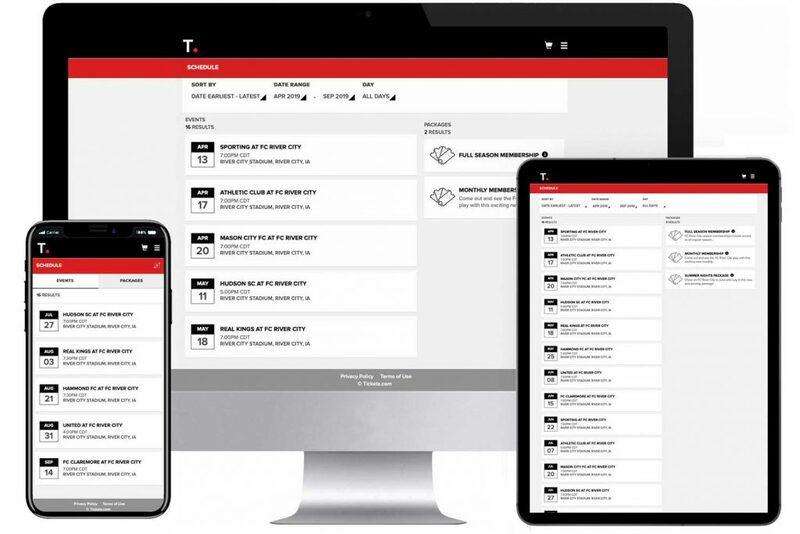 When your patron is on-the-go, package sales are presented on their smartphone in a tab next to single-ticket sales, and the checkout process is simple, easy, and enjoyable. Upsells are offers such as parking, merchandise, and ticket packages that are presented to a patron during an online checkout. The type of upsell presented is based on the current contents of the patron’s shopping cart and encourages the patron to make additional purchases or upgrades while checking out. Allow your patrons to decide which payment method is right for them. 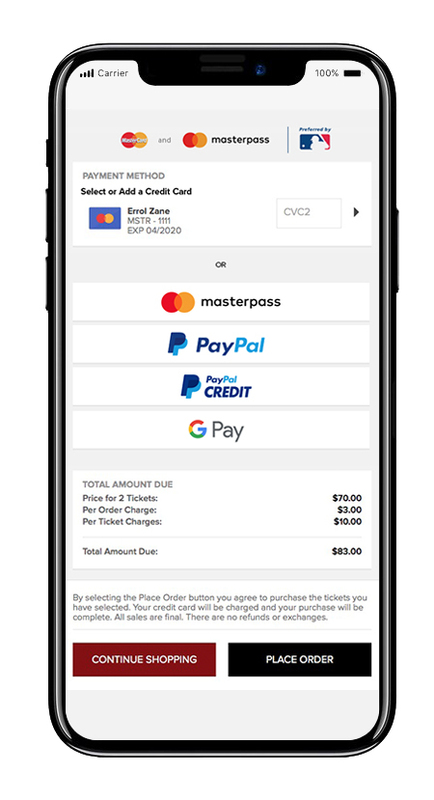 In addition to traditional payment card options and digital wallet support, Tickets.com offers payment options such as PayPal®, PayPal Credit, Venmo, Masterpass, and Google Pay.